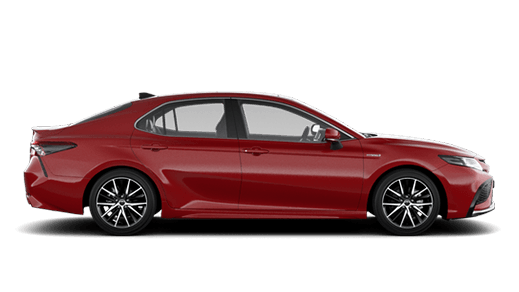 We are the largest Toyota dealership in Sydney, and both our Glebe and Waterloo sites are undercover and air conditioned so you can visit us come rain, hail or shine! 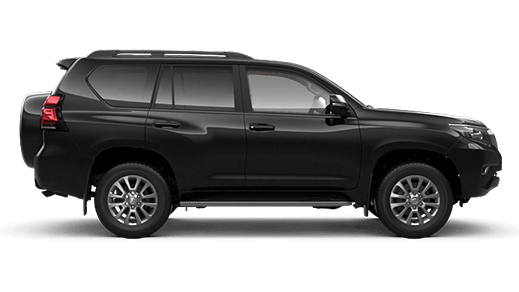 We are a one stop shop for all your vehicle needs from finance, insurance, to servicing and access to a huge selection of Toyota genuine parts and accessories. 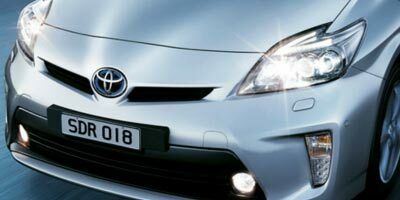 Visit us for a 5 star guest experience where it’s all about you! 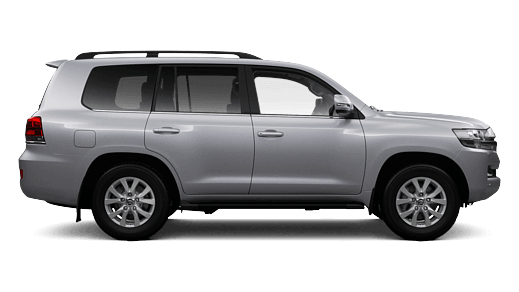 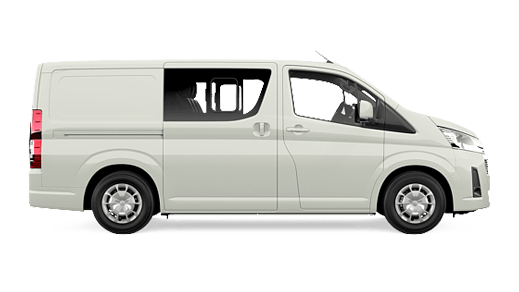 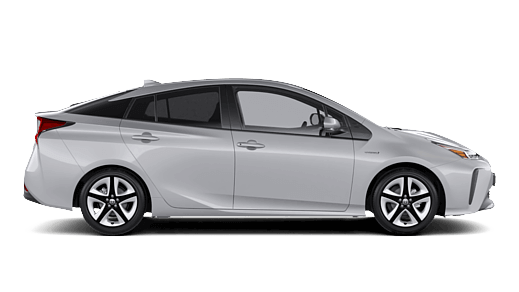 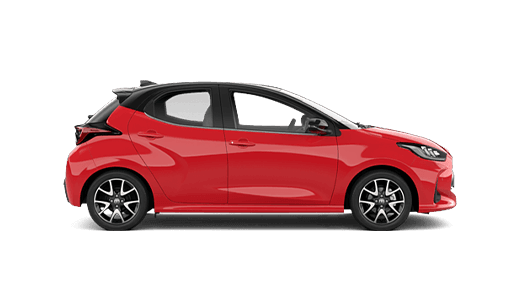 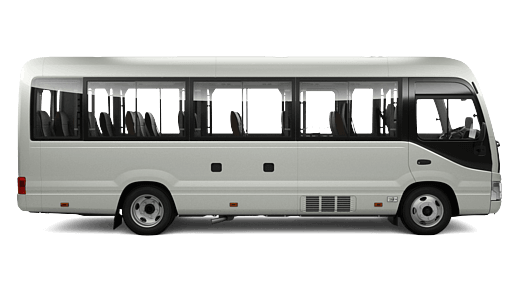 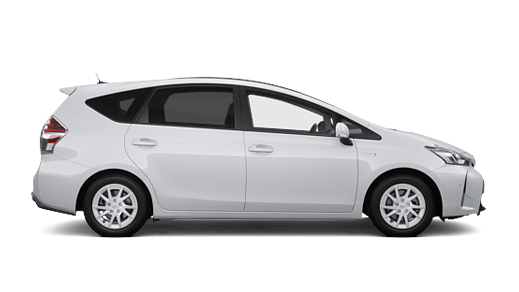 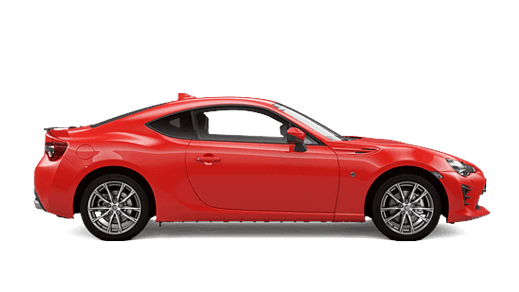 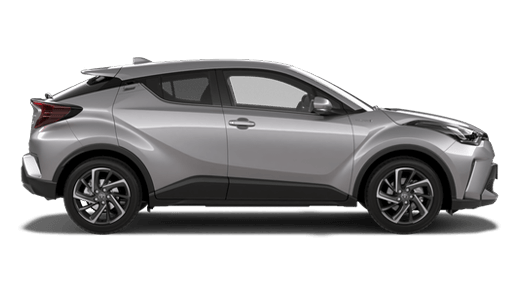 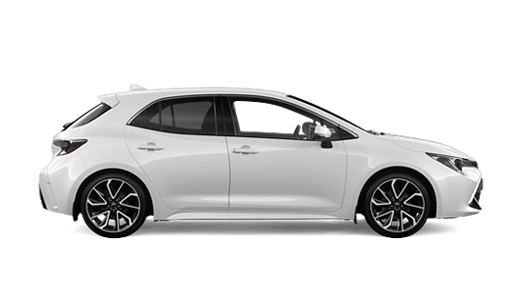 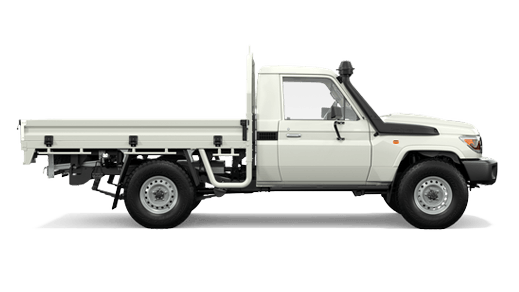 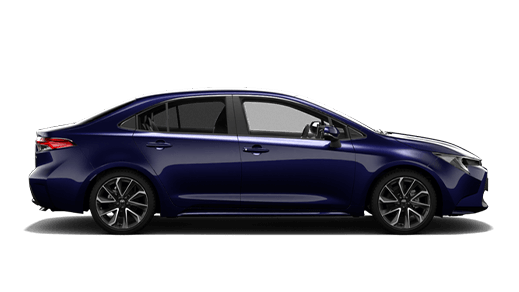 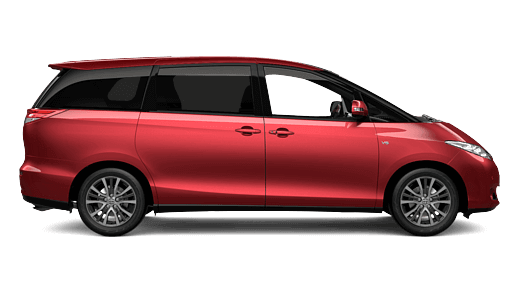 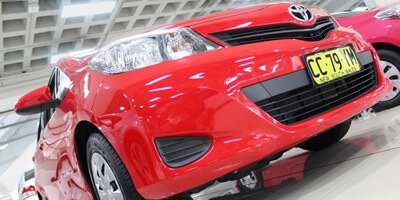 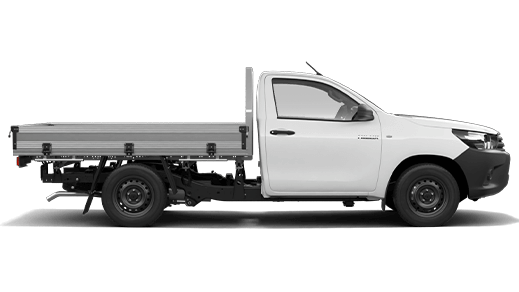 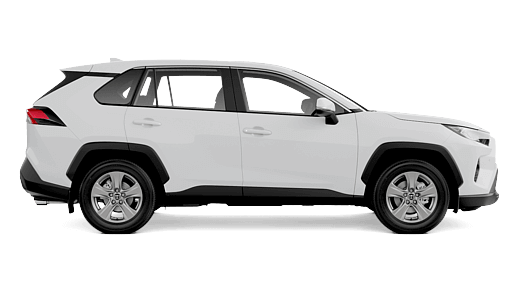 Why Choose Sydney City Toyota? 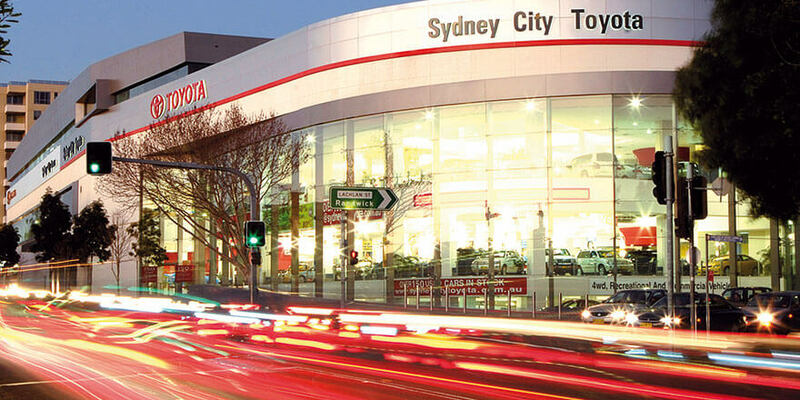 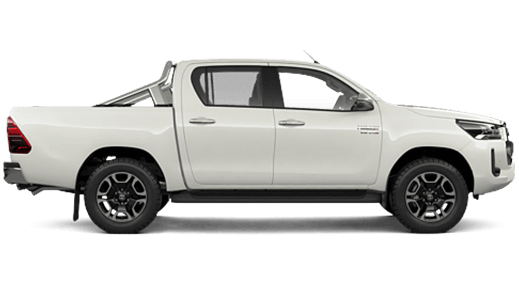 We're the largest Toyota dealer in Sydney, with flexible financing options and more! 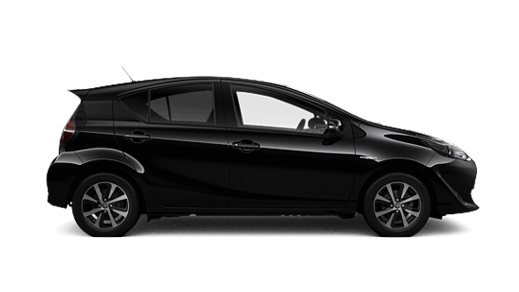 We have a huge selection of used vehicles at great prices, so come check them out today! 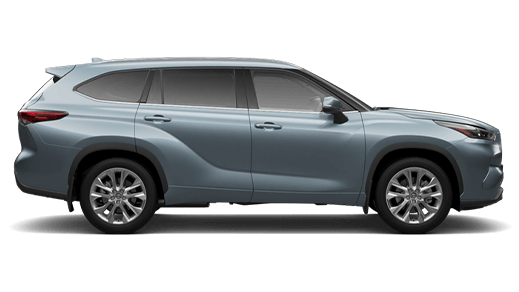 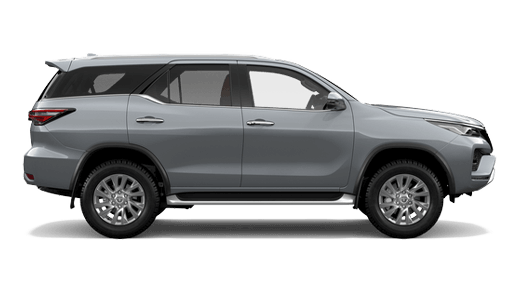 Browse our range of demo Toyota vehicles and get in touch with our team for a great deal.